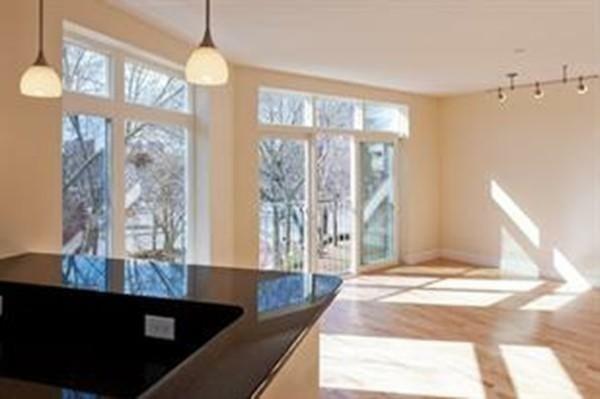 AMAZING LOCATION by Davis & Porter Square! 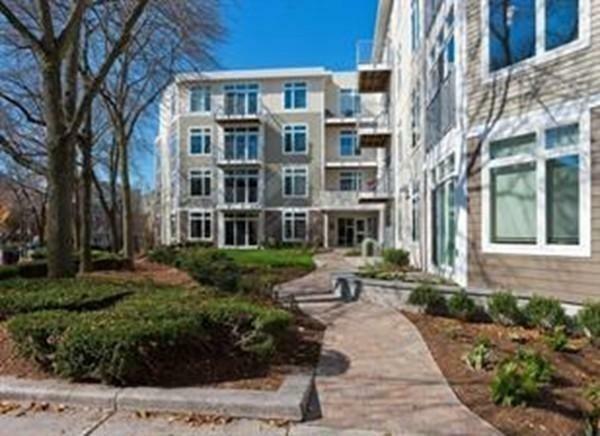 Stunning condo quality 2 bed, 2 bath sunny and spacious unit in Cambridge near the Somerville city line with a 5 to 7 mins walk to the Red Line. 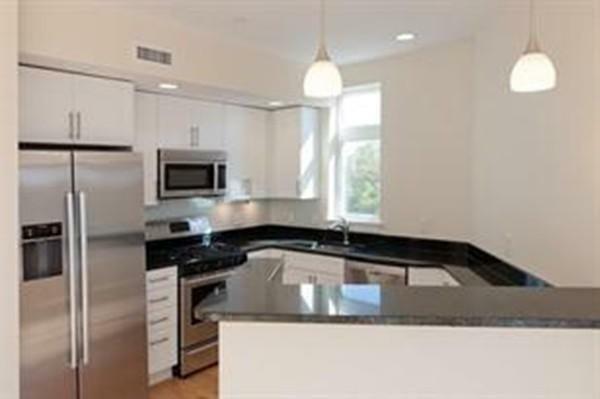 Features include: gleaming maple floors, granite counter tops, stainless steel appliances and beautiful oak cabinets. In-unit laundry and central air heating and cooling. Amenities include: fitness center, community room with wet bar with access to cable/wifi, storage, and common patio with outdoor gas grill. Common roof deck with amazing views a plus! This is a pet-friendly and non-smoking building. Assigned surface parking for $135 per month and assigned garage parking available for $185 per month. A must see indeed! Listing courtesy of Brett Neumeister of Neumeister Realty, Llc. Disclosures Carpet Located Just in Bedrooms For All Units. 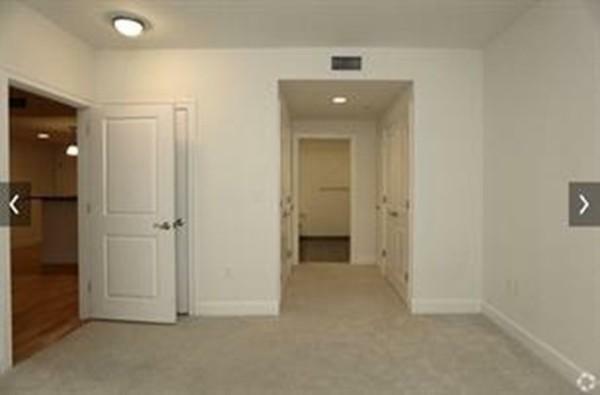 Owner/Landlord Pays 1/2 Month Broker Fee On Base Rent For All Leases 12 Months Or More To Renting Broker Office 30 Days After Move in. All Photos Are Of Actual Or Model Units. Listing provided courtesy of Brett Neumeister of Neumeister Realty, Llc.